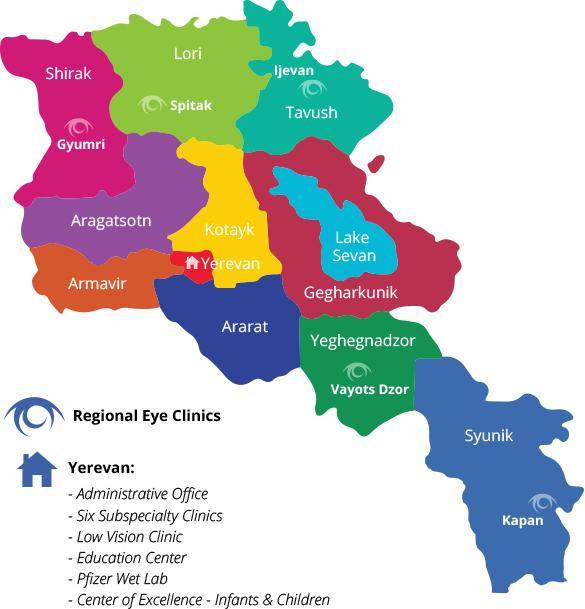 For the past 25 years, the Armenian EyeCare Project has delivered quality eye care to hundreds of thousands of people in Armenia. During this time, we’ve treated more than 3,000 cases of diabetic retinopathy — a serious complication of diabetes that affects the eyes. Diabetic eye disease, the leading cause of vision impairment and blindness among working-age adults, encompasses a group of eye conditions that affect people with diabetes. All forms of diabetic eye disease — diabetic retinopathy, diabetic macular edema, cataract, and glaucoma — have the potential to cause severe vision loss and blindness. However, early detection and treatment can reduce the risk of blindness by 95 percent. To reduce vision impairment and blindness from diabetic eye disease in Armenia, the World Diabetes Foundation has awarded the Armenian EyeCare Project a $200,000 grant for a three-year diabetes program, 2017 through 2020. The new program will focus on prevention and early intervention for diabetes-related eye disease with an emphasis on easing the suffering from diabetes and its complications among low-income groups in Armenia. The WDF grant will facilitate our efforts to raise awareness about the disease through the production and distribution of public education materials to thousands of Armenians. 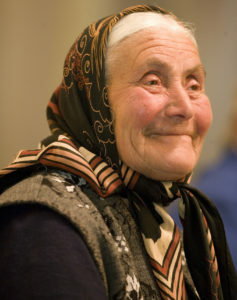 Other efforts to identify diabetic eye disease early include the organization of eye screenings at local polyclinics and medical centers in Armenia for an estimated 175,000 to 300,000 Armenians. In addition to patient-centered prevention and treatment programs, an integral component of our new diabetes program will be a training program for up to 1,000 physicians and nurses in diabetes-related eye disease and general eye care. We thank the World Diabetes Foundation for this wonderful opportunity to prevent and treat diabetic retinopathy and other eye diseases caused by diabetes in Armenia. If you would like to donate to our Diabetes Program, you can contact us by telephone, send a check or letter to our P.O. Box, or donate online.